Why does Anna share her songs so freely, and in their entirety? 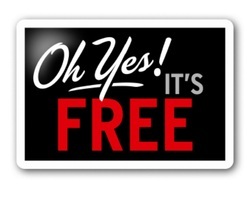 Because somebody else already paid for them, so that you could have them for free! working to get producers or consumers to buy it. My funding goals are met before a song is even born. You’d be surprised how far these songs fly. Uploaded that song for free and made it their own. 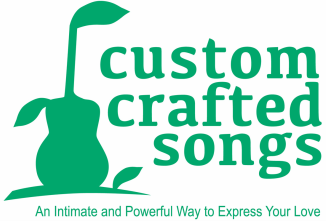 If you WANT to pay for a song you hear on CustomCraftedSongs.com, you can! iTUNES, & Amazon, & CDBaby – Many of these songs are on albums available worldwide. The main thing is: ENJOY and SHARE!